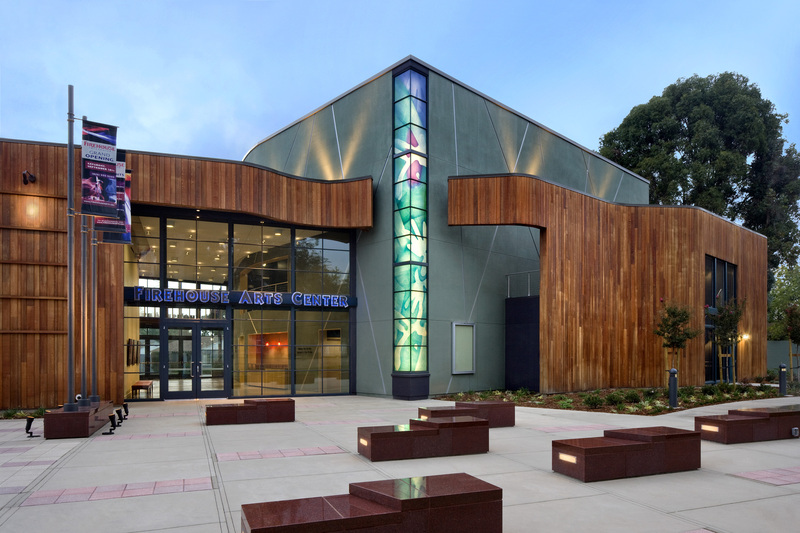 The Firehouse Arts Center is located in Downtown Pleasanton. We are one block east of Main Street, which is the heart of our historic downtown. For directions click here. With a rich history dating back to the 1800s, Pleasanton’s quaint downtown district is home to a variety of restaurants, bars, hotels, and other small businesses.